The San Jose Sharks have a made a reputation of being a very up-and-down team so far this year. After a terrible off-season, the club seems to have lost their identity and have become very unpredictable. 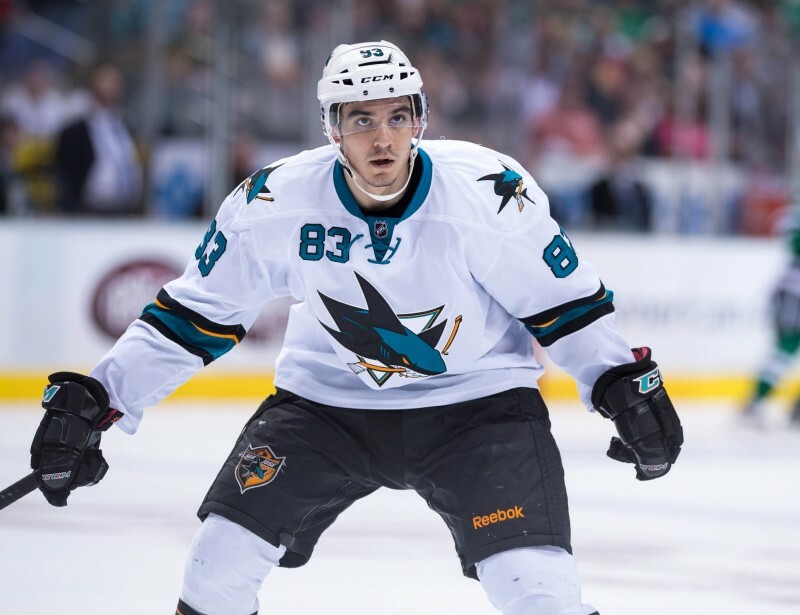 In their most recent homestand, the Sharks downed the Anaheim Ducks, Los Angeles Kings, and Chicago Blackhawks all in a row before losing to the Edmonton Oilers in a shootout. This team just doesn’t make sense. San Jose’s highs and lows have made for a very interesting season with some very interesting statistics. 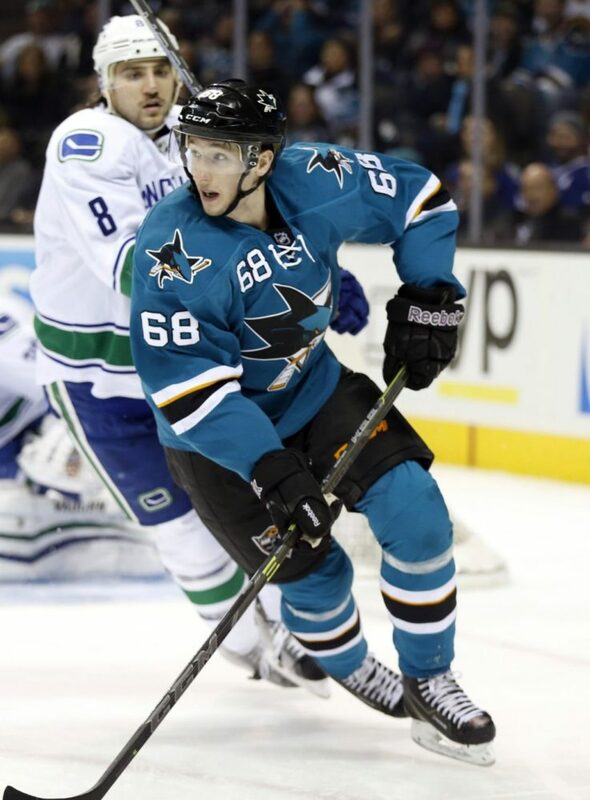 No surprise has been more pleasant to San Jose Sharks fans than the success of Swedish forward, Melker Karlsson. In just 22 games, the rookie has posted eight goals and five assists, tying him for 12th on the team in points. 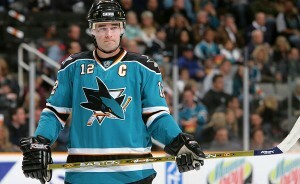 His stellar play is a large reason why the Sharks are sitting in second place in their division. While his point totals are impressive, his shooting percentage is mind-boggling. After taking 37 shots in teal, Karlsson has recorded an insane shooting percentage of 21.6%. It may be a reasonably small sample size, but one would think that it is large enough to have his number be closer to the league average 9.05%. This is not the case. 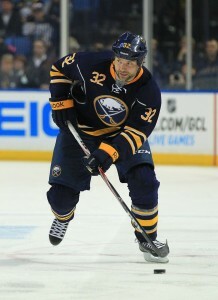 Instead, he has become a scoring machine and even went on a five game goal streak earlier in the year. His percentage will likely regress closer to the league average as the season progresses, but until then Karlsson will be considered one of the deadliest Sharks in the lineup. Long Beach native, Matt Nieto, has been one of the most snakebitten skaters in teal, along with his linemate, Patrick Marleau. Despite being in prime scoring areas and generating a number of quality chances, he has just 13 points in 41 games. As a result, he has an incredibly unlucky PDO of 96.6%. Nieto’s luck will hopefully improve by the start of the postseason, but even though he is struggling in points, he is a possession beast. The speedy winger has established himself as one of the elite possession players in the NHL this season, holding a 57% corsi-for percentage. 57%. That is incredible. To give you an idea of how good that number is, Nieto has similar possession numbers to Anze Kopitar of the Kings. He may not be scoring, but he does an amazing job at pinning teams in their own zone. His speed and puck recovery skills will prove valuable to San Jose down the stretch, whether he puts up points or not. In 38 starts this season, goaltender Antti Niemi has recorded 21 wins, a .913 save percentage, and a 2.55 goals against average. In addition to this, he has also earned two assists. With a whopping two points on the year, Niemi has as many or more points than the following players: Scott Hannan, John Scott, Chris Tierney, Eriah Hayes, Freddie Hamilton, Michael Haley, and Mike Brown. The Finnish netminder has as many points as Hannan, despite playing in one less game and being a goaltender. That’s hilarious. It’s not surprising that professional face puncher, John Scott, has spent quite a bit of time in the sin bin as a Shark. He has a goonish reputation and his penalty minutes this year support it. Though it’s worth noting that Brent Burns is second on the team in penalty minutes, it’s even more shocking that Scott places third on the team despite playing in just 22 games. Scott has played in less than half of the games this season, but has racked up 44 penalty minutes, averaging two per game. The two skaters ahead of him in the category, Burns and Andrew Desjardins, have skated in 51 and 48 games respectively. No one else on the team even comes close to that average and it’s a mystery why Todd McLellan continues to play somebody who offers so little to this club. He has also managed to get suspended twice this season. 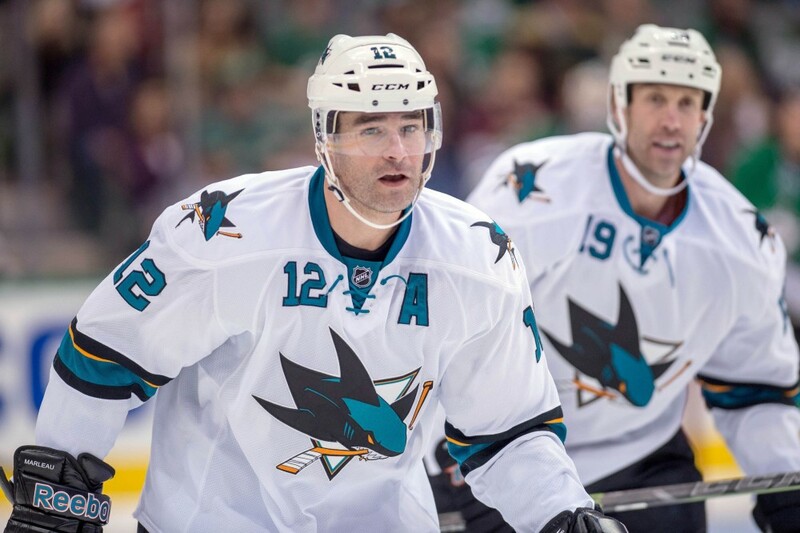 To put it simply, Patrick Marleau is having a rough year. He has just ten goals in 51 games, and possesses a depressing 6.5% shooting percentage. He is also last on the team in plus-minus. Marleau is a minus-10 on the year for a number of reasons. His shooting percentage is well below his career average and he has spent the majority of the season on a second line that has been ice-cold at times. Bounces have not been going his way and his stats are paying for it. Fans can only hope that the former captain’s goal differential improves soon, because having a star player like Marleau perform like this in the postseason could cause serious problems for the team. Hockey gods, please help this man.